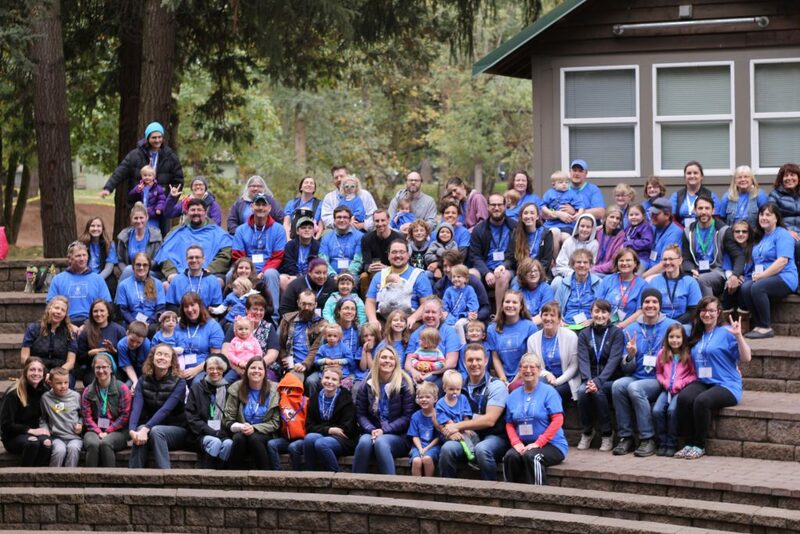 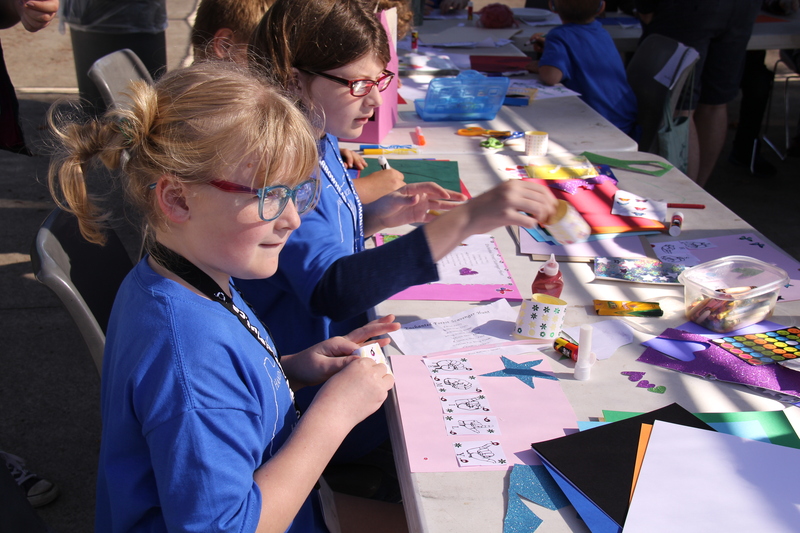 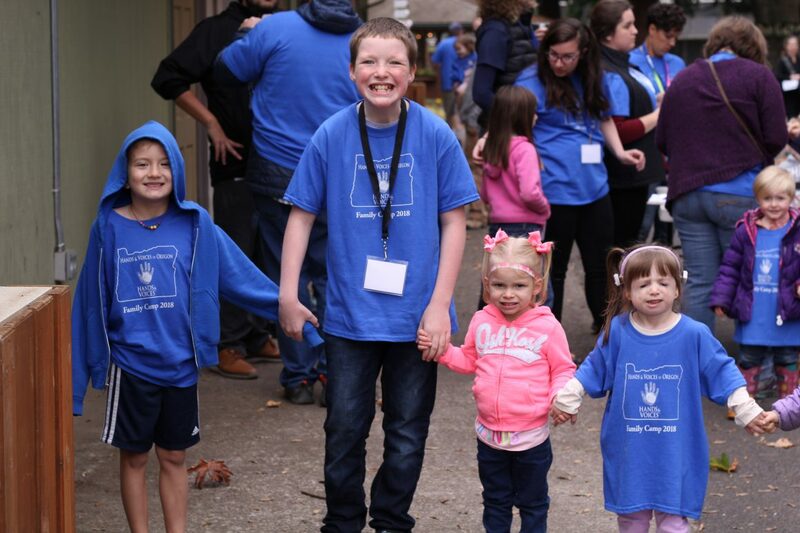 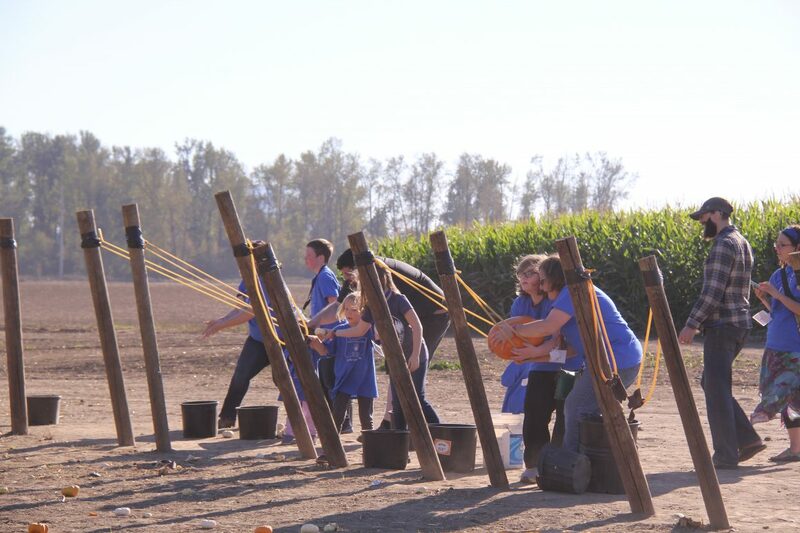 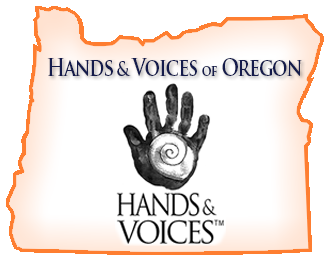 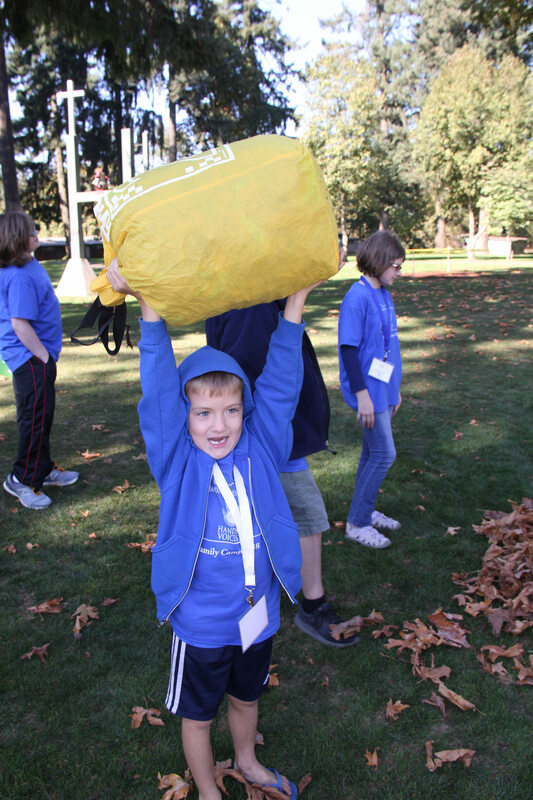 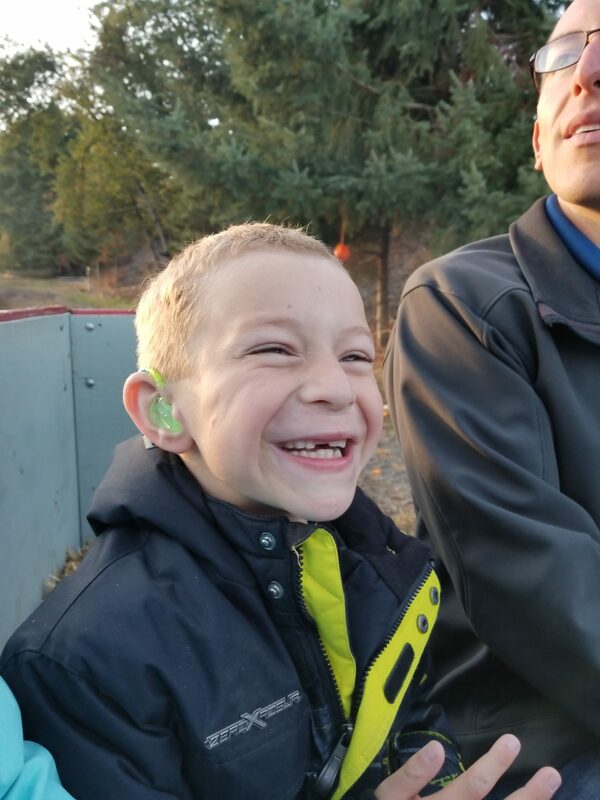 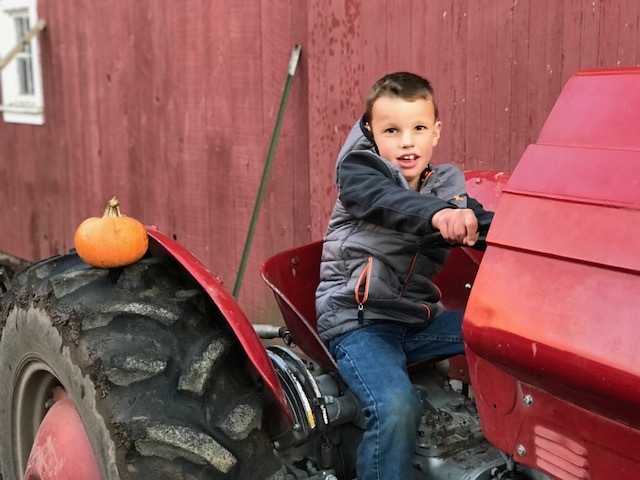 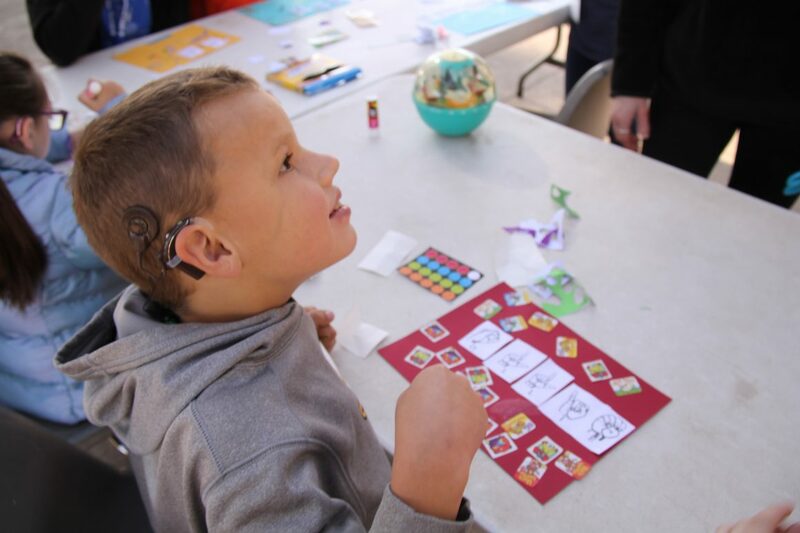 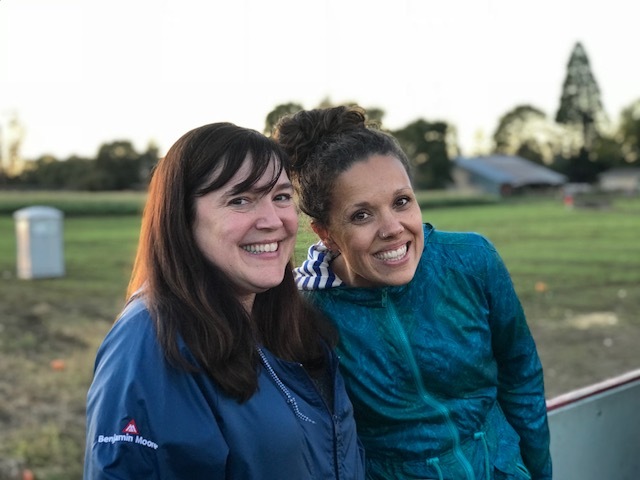 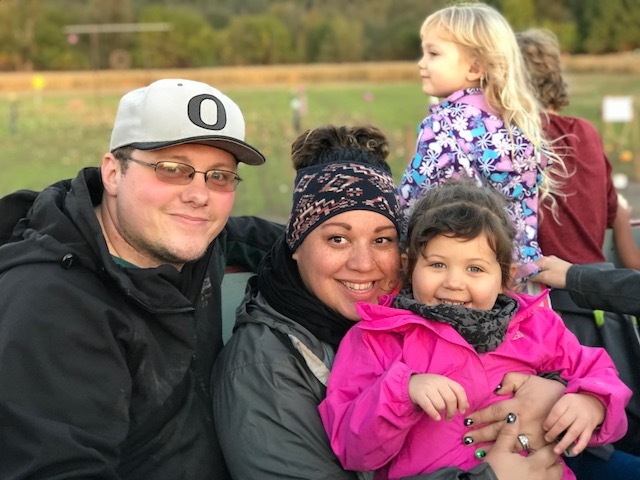 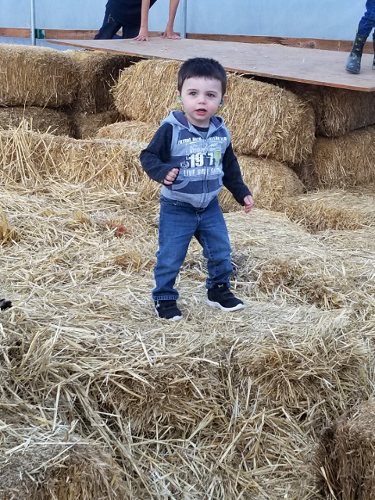 Hands & Voices of Oregon supports families and children who are deaf and hard of hearing through their journey by direct parent to parent connections, educational advocacy, community development and support programs. 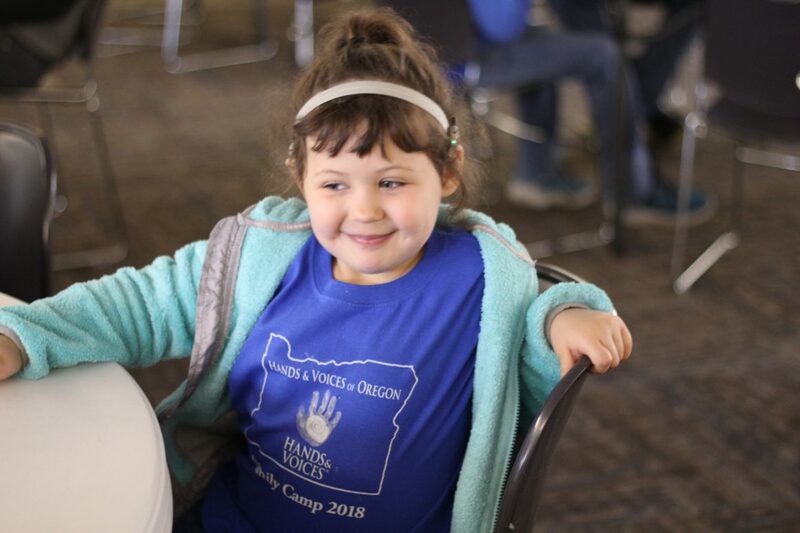 We collaborate with professionals, educational and healthcare systems and the deaf and hard of hearing community to benefit our families throughout the state, without bias and with respect. 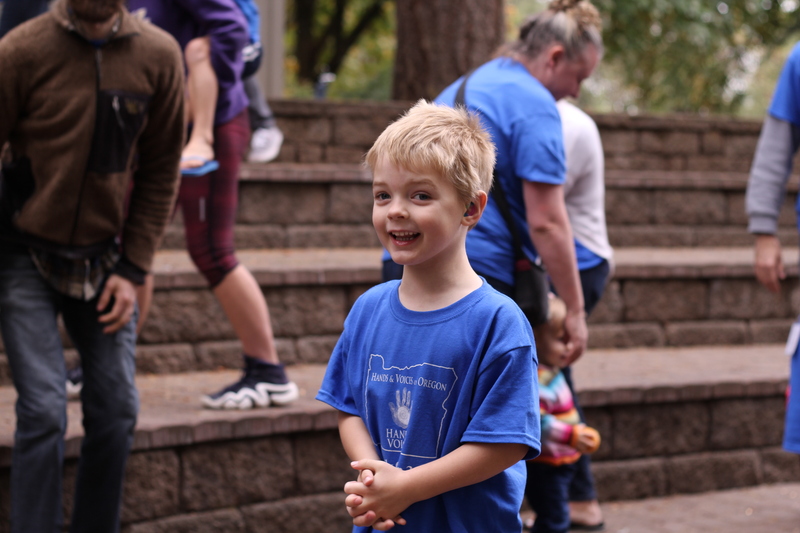 Oregon families of deaf and hard of hearing children are empowered to achieve their full potential and confidently navigate their journey. 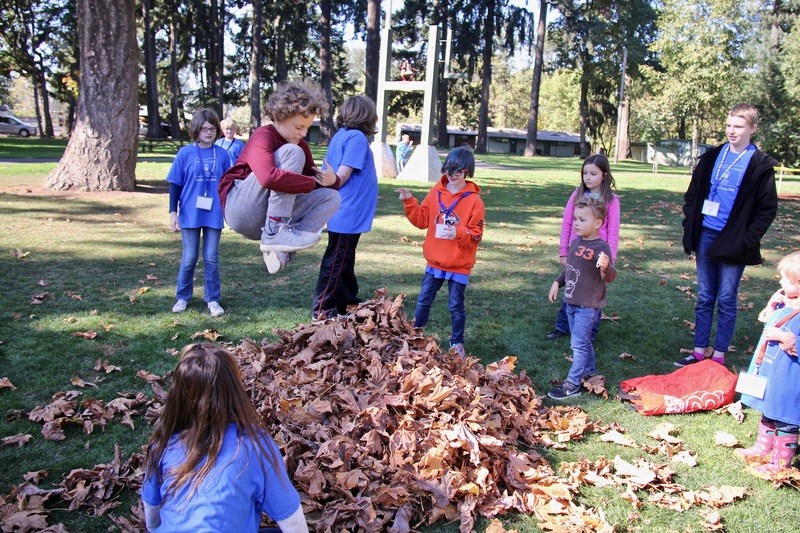 GBYS is a Hands & Voices program that embodies our strong values of direct peer connections and networking. 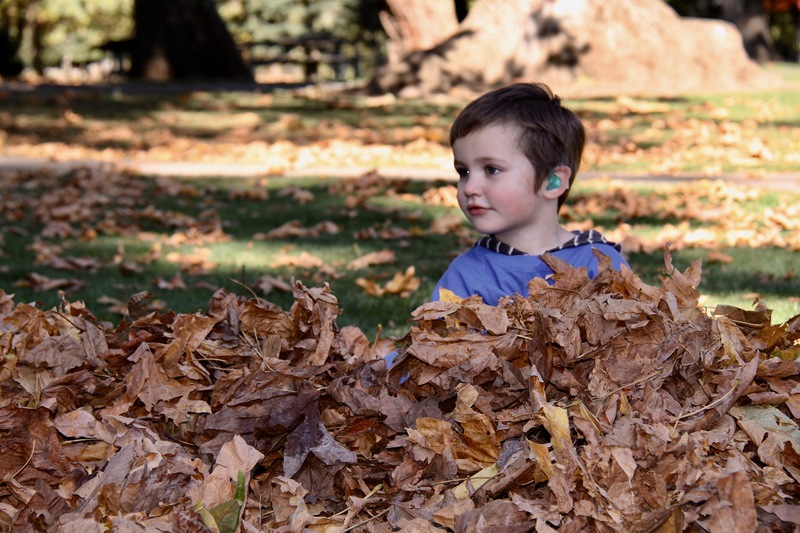 Hearing loss is the most common birth defect in the United States, yet little information is available to parents. 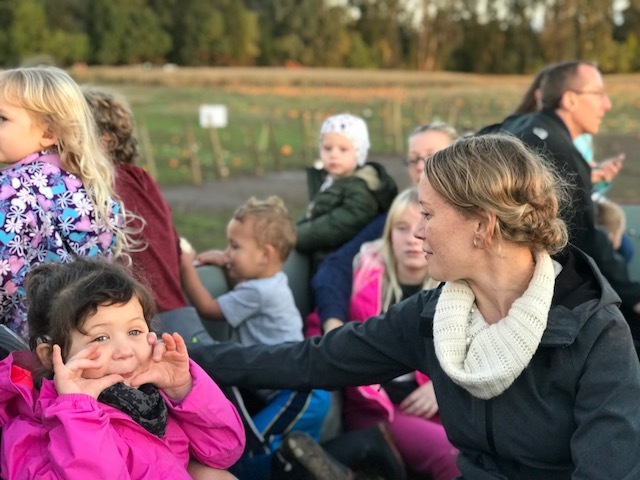 GBYS or “Parent Guides” are parents of children that are deaf or hard-of-hearing that are trained to help families navigate an unfamiliar and sometimes confusing system. 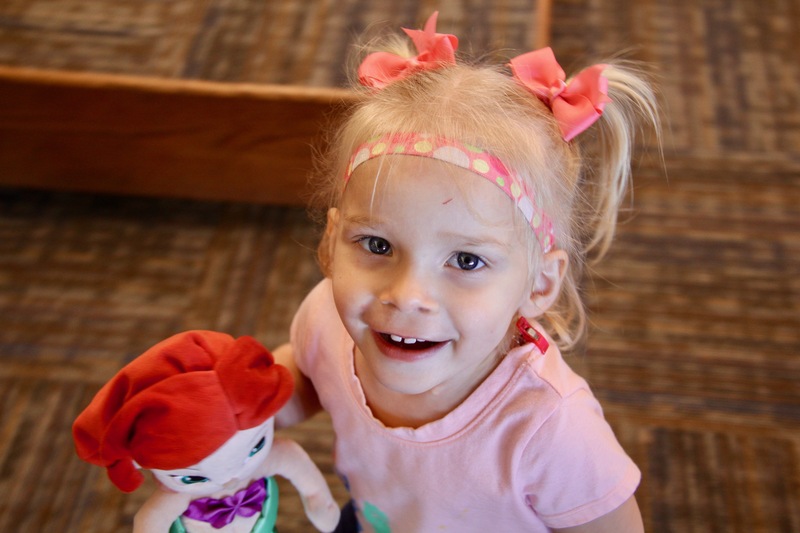 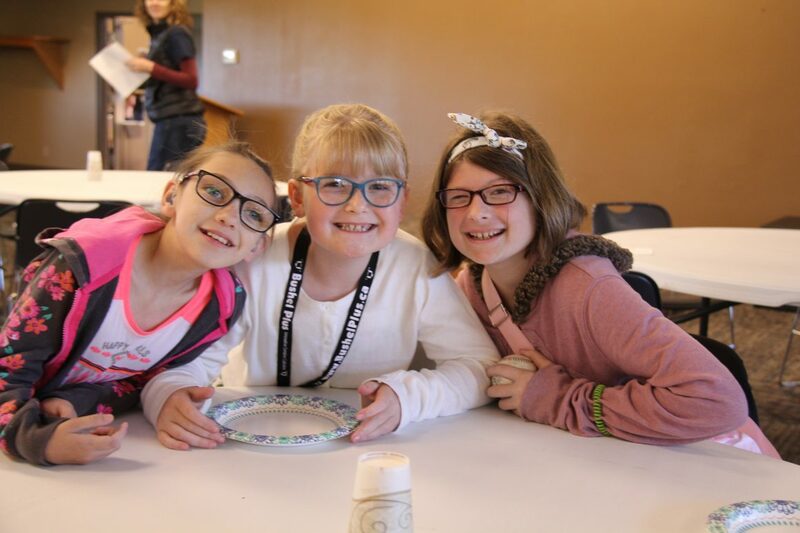 Our GBYS program offers parents emotional support from peers, unbiased resources about hearing loss, assistance with early intervention options, education information, and invaluable networking opportunities. 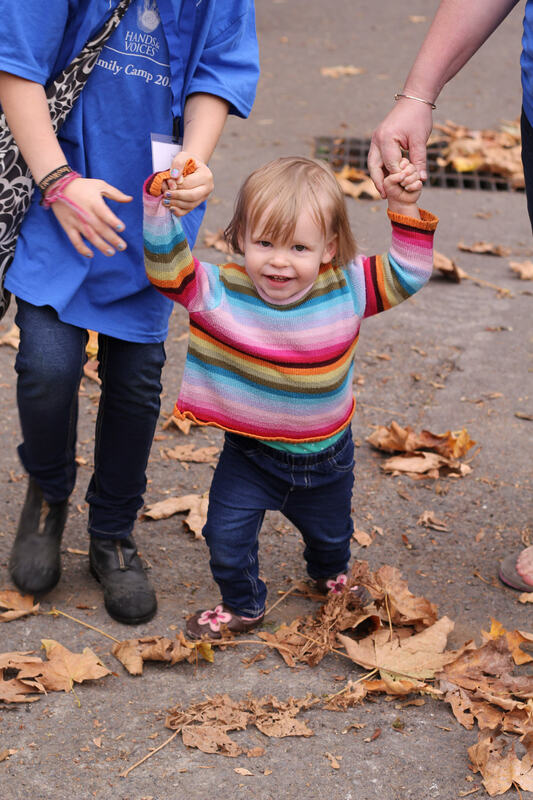 We must lend our organized support to all kinds of efforts that promote our common interests–strength in numbers!